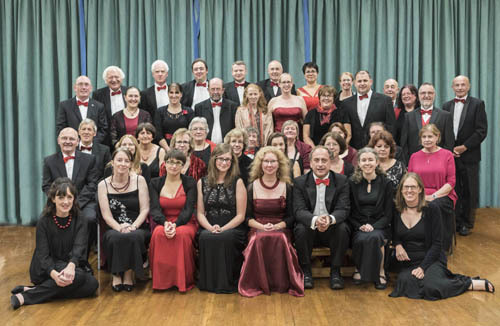 South Berks Concert Band is a community of musicians from all spheres of life, from a range of abilities and ages. For summer park jobs and the occasional 'street' event you will be provided with a blue SBCB polo shirt and blue fleece which can be worn with black trousers. These items are provided once a £10 hire fee has been received. Indoor concerts are formal evening wear - ladies are asked to wear long, single-coloured dresses with little or no pattern. Men should wear black suits, white shirts and coloured bow ties. 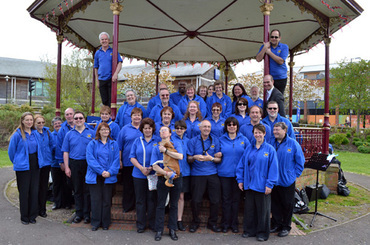 The Band is a non-profit making organisation and all income is either shared with local charities or simply goes to help cover our annual running costs and to purchase new music and equipment. An annual subscription is charged to all members at a cost of £90 for adults and £48 for concessions. There is no fee for the first 2 rehearsals but any more constitutes full membership and fees are calculated pro-rata.